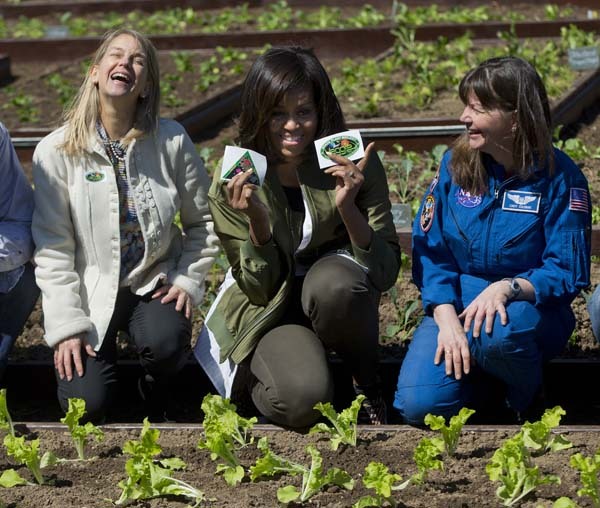 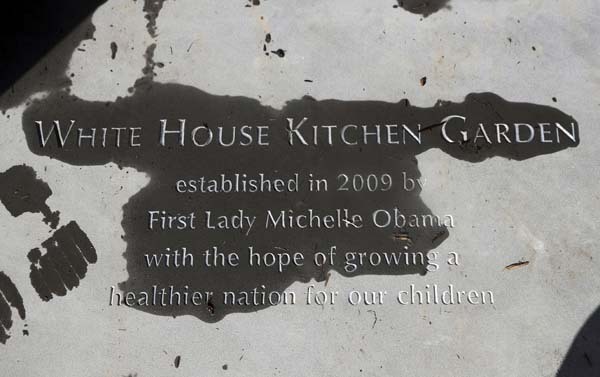 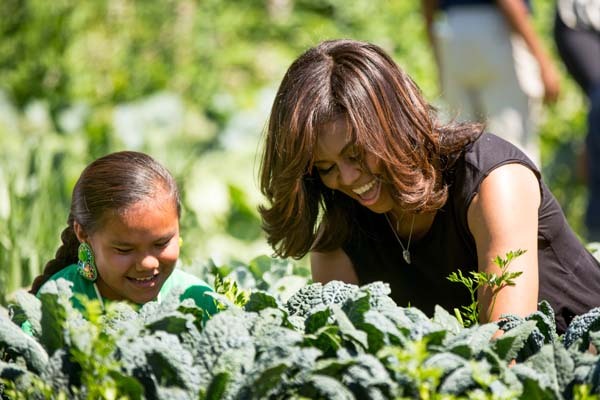 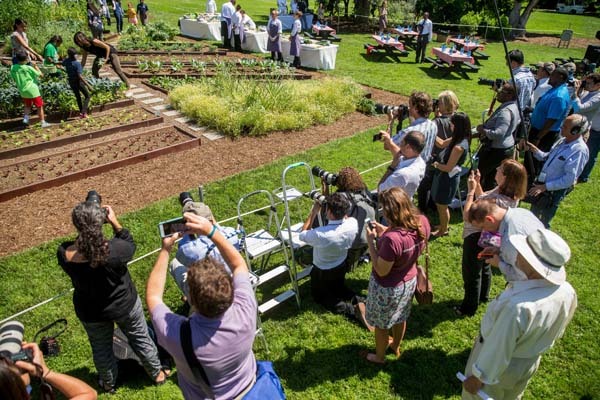 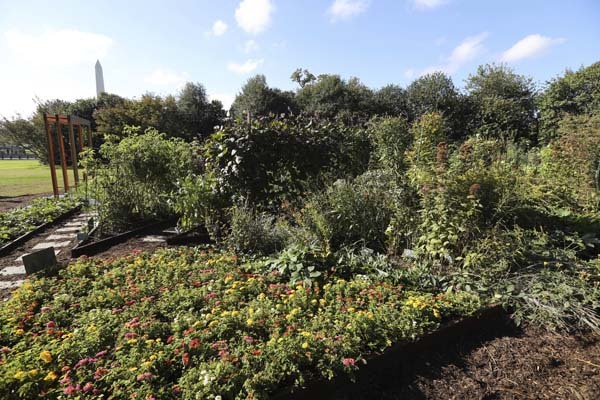 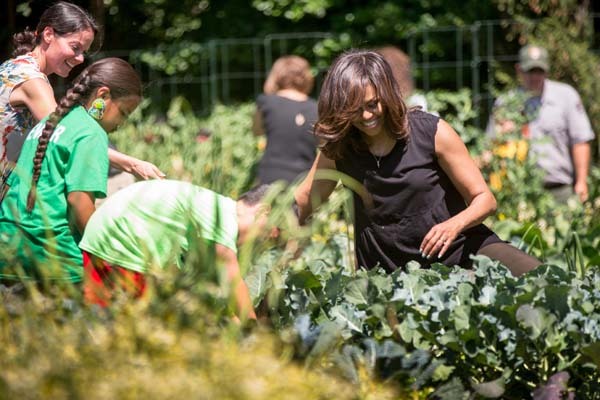 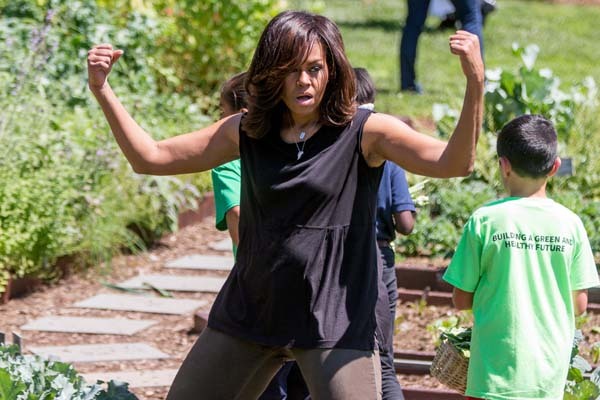 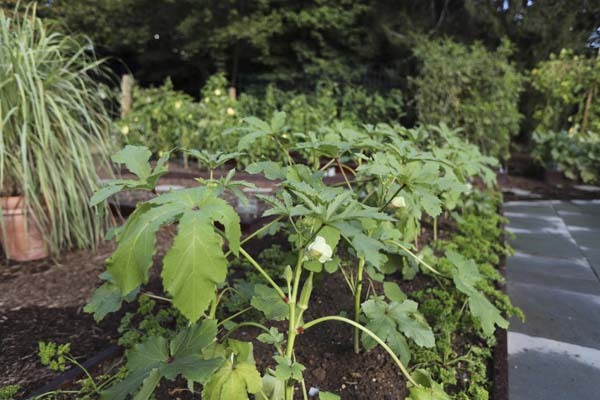 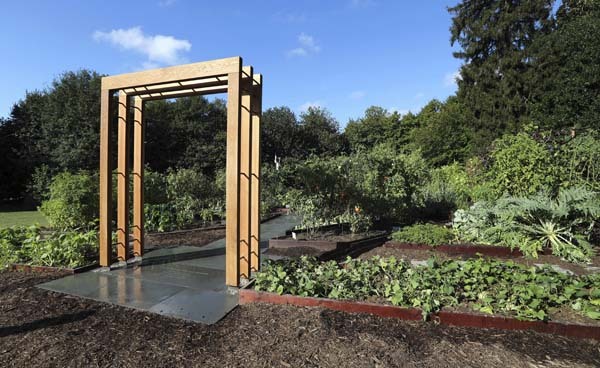 WASHINGTON -- Michelle Obama is going all-out to ensure the White House kitchen garden that she created in 2009 doesn't get plowed under by the next first family. 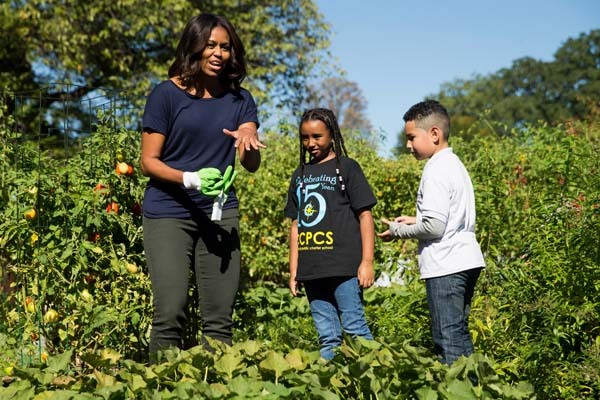 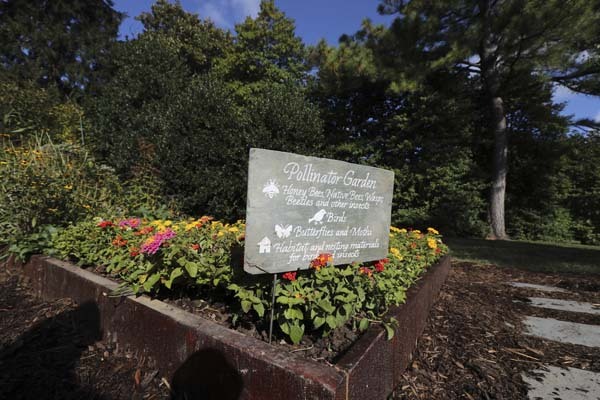 A month out from Election Day, the first lady's office on Wednesday unveiled an expanded and improved garden, with the hope that it will endure regardless of who takes office come January. 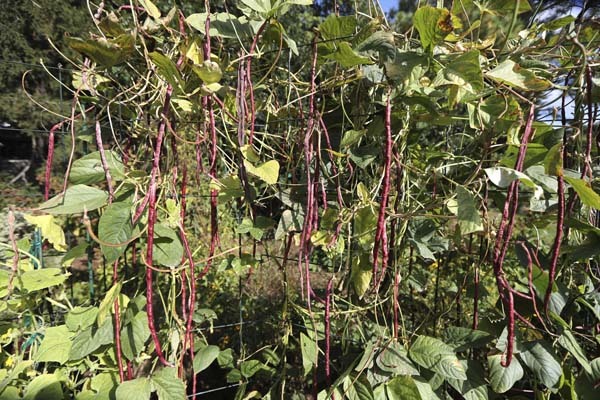 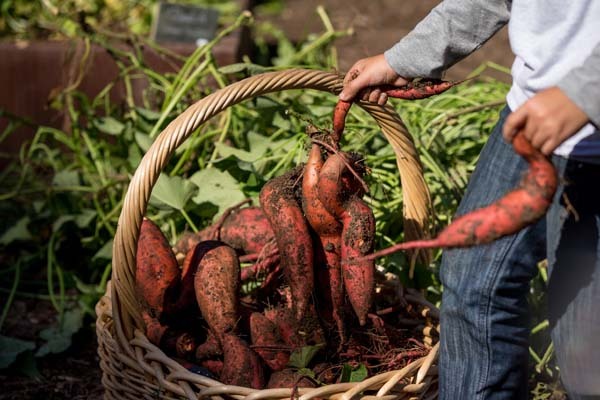 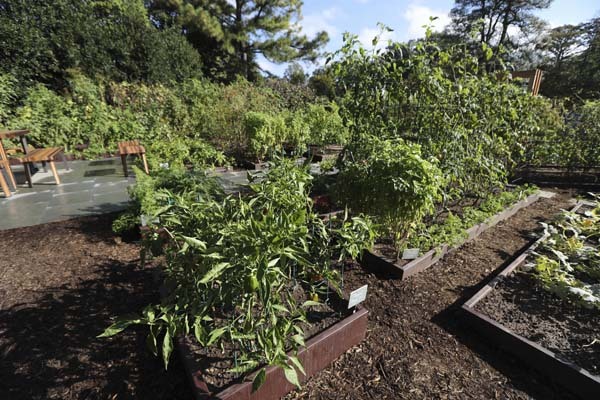 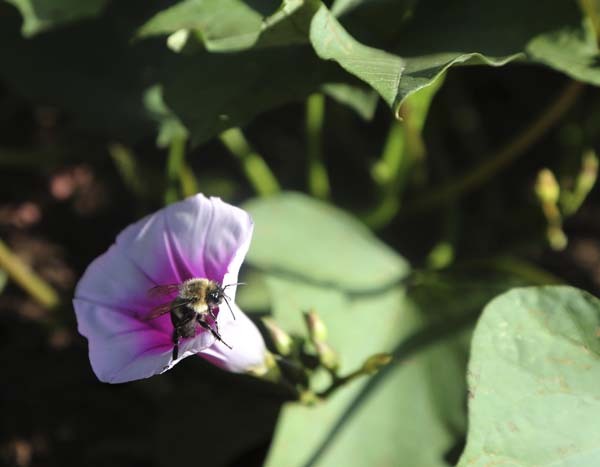 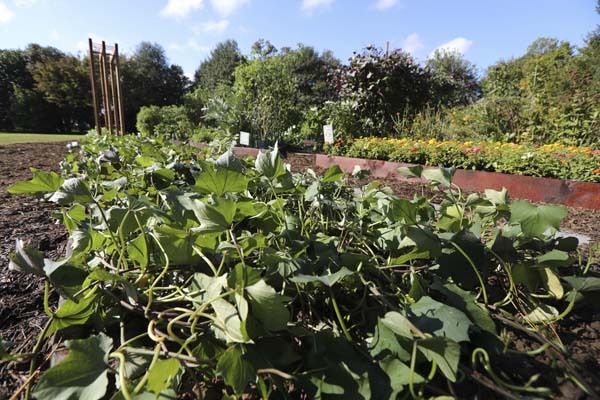 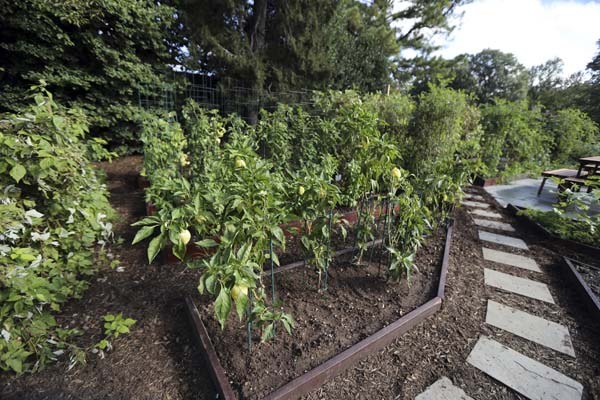 The garden has grown from an original 1,100 square feet to 2,800 square feet. 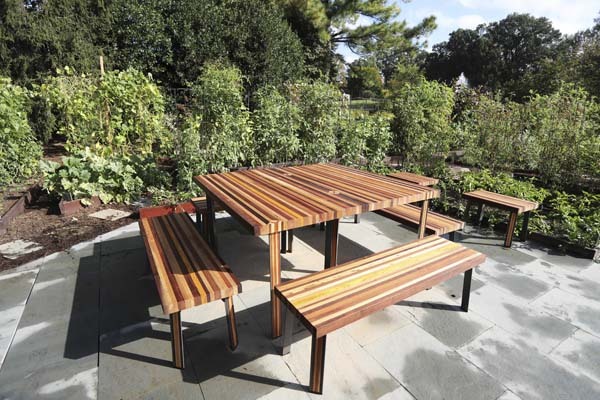 It has a new wooden arbor, wider bluestone walkways, tables and benches. 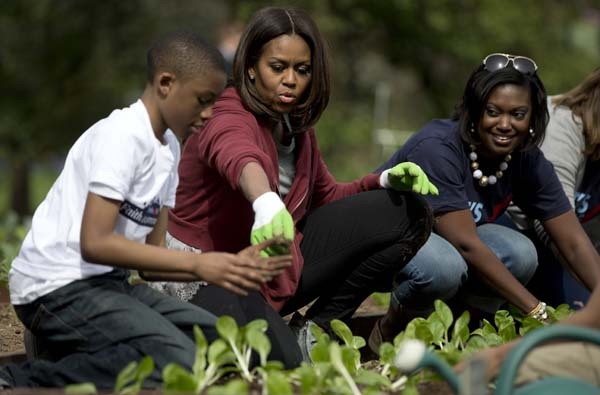 The next first family can decide to keep the garden or go in a different direction.